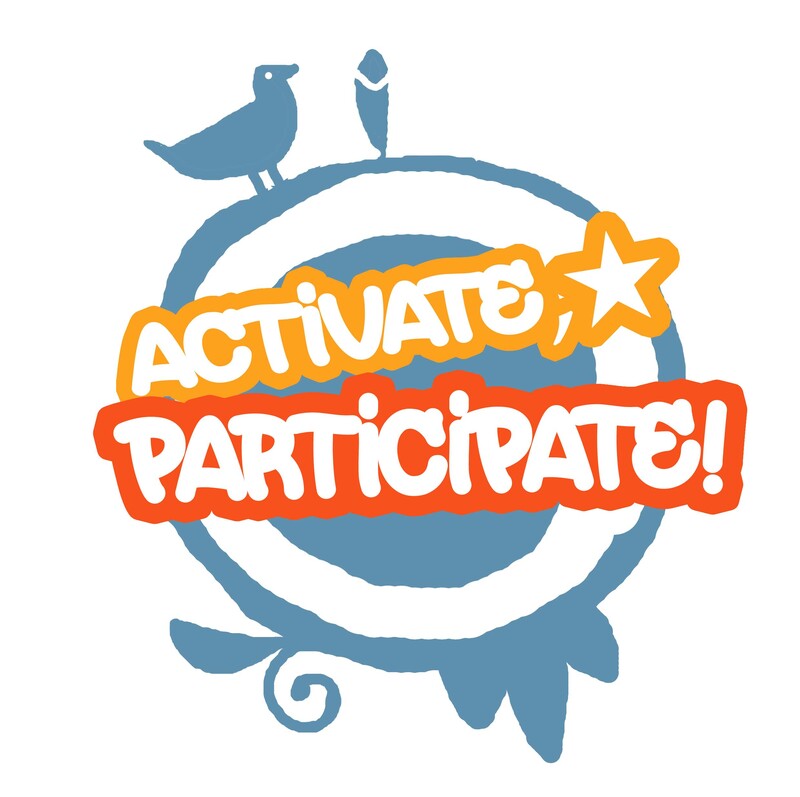 Activate, Participate! was our previous programme generously funded by Awards for All Scotland and the New Findhorn Association and supported by the Findhorn Foundation, Hinterland and our regular sponsors. & their families in a parent led scheme. For more details check our Programmes & Events pages! Our last Awards for All funded ‘Naturally Creative’ programme came to an end in September 2014 after 11 months of amazing activities and engagement. Thank you to the Big Lottery Fund for supporting this project, plus all our other supporters (NFA, Findhorn Foundation, Hinterland & our regular sponsors). The project was a huge success… click below to go to our YouTube channel and have a look at the “Naturally Creative 2013-14” slideshow to see some photos of a small part of the work we did. Thanks to everyone who joined in, volunteered, worked, played and contributed in many different ways to make the project a success.